The biggest initial outlay is the caravan itself. The price of a new caravan depends on its size, accommodation, style and other extras. A used caravan is valued according to its age and condition. There may be further costs around transport and installation. 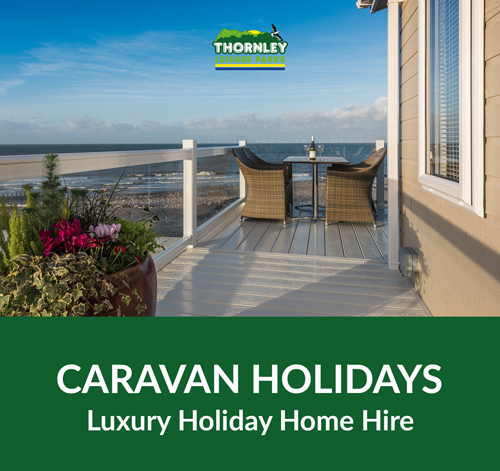 Installation covers such things as building or improving a foundation on which the caravan sits, levelling the caravan, connecting it to electricity, gas, water and sewerage and commissioning the appliances. Get an “all-in” quote when negotiating to buy the caravan and do not forget about the costs of occasional repair, maintenance, improvement and servicing. The biggest of the annual running costs is the site fees. Site fees tend to increase from year to year. What pushes up site fees are things like inflation, district and regional rates and the cost of any improvements the park owner chooses to make. Since you hope to use the park for a number of years, find out as much as possible about previous and future price increases. Although you cannot expect a guarantee as to the exact amount of future increases, the park owner should be able to tell you what factors they use to calculate the pitch fee increase. Site fees, for the following season, are normally due for payment in the first quarter of each year. Many park owners offer a discount if you pay them before a certain date. And some offer a monthly payment plan. You will need to buy electricity and gas when the caravan is in use. 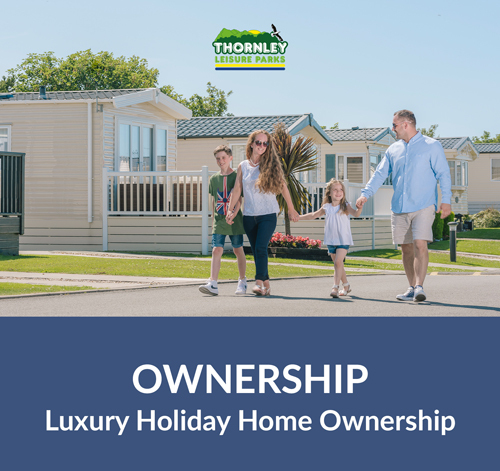 The site owner, as the reseller can only sell mains gas or electricity to you at the price they bought it from an authorised supplier and cannot make a profit from the sale. If the electricity is metered, the bill should state the units consumed, the cost per unit and the total price. As the electricity supply to a caravan is restricted, most caravans use gas cookers. With bottles (cylinders), you can buy the gas when you need it. Remember though when your using your caravan you are not using your gas and electricity at home – so in theory one out weights the other. Clearly a caravan and its contents have a sizeable value, and you should seriously consider insurance. 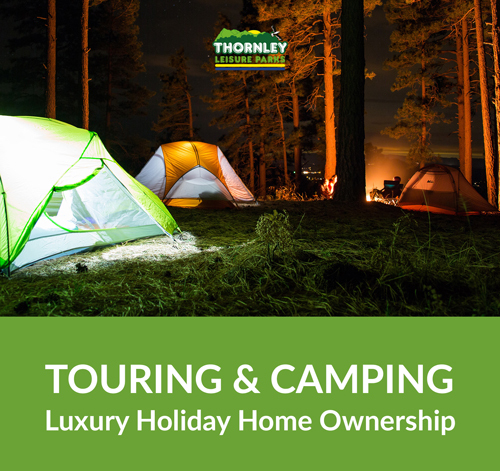 Many parks actually make it a rule that caravans on the park have adequate insurance cover and in some cases they can arrange specialist caravan insurance. As with all insurance, it pays to shop around. Look out for companies that specialise in caravan insurance. Some park owners can arrange insurance usually with a particular insurance provider. They cannot insist you buy this insurance but, if you do not, they can charge a reasonable administrative fee for checking any cover you take out. Unreasonable charges for this could be regarded as a penalty and are open to challenge as unfair. Before buying any insurance ask for a copy of the policy and read it. The park owner is within their rights to reasonably require things such as repairs and maintenance to be done in a certain way, particularly when they relate to safety and the good order of the park. Park rules or contract should make clear what restrictions should be observed.